Clinical advice is available 24/7, either by telephone, bleep or e-mail; see Contact Us page for more details. Get the free RxGuidelines antimicrobial app – available for PC, Mac, iOS and Android devices. Just click on the logo below to open a pdf and scan in the QR code. Alternatively, RxGuidelines can be found on the Google Play and Apple App Store. This is the new location for all the Primary Care Guidance which has been produced by the PHE sponsored Primary Care Group in Gloucester (led by Dr Cliodna McNulty) e.g. 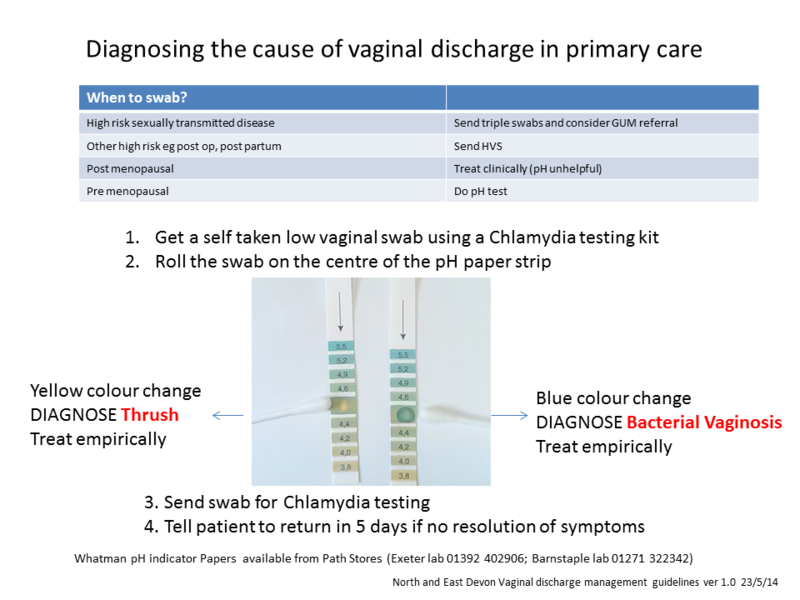 leg ulcers, vaginal discharge, chlamydia, diarrhoea, Helicobacter and UTI.